This chapter discusses the various metrics used in monitoring patients with chronic daily headache (CDH). Topics such as office visits, psychiatric assessments, vitals, physical exam, laboratory data, radiological imaging, standardized scales, and headache diaries will all be reviewed. To date a comprehensive collection of such information has yet to be compiled. 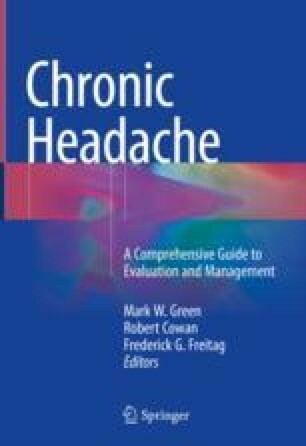 The intent of this chapter is to provide information that can be used as a guide for monitoring those afflicted with chronic daily headaches, regardless of the type, and therefore allow for personalized treatment.